Maybe his music will change your life too! Check out this live version of the late African musical legend’s “Colonial Mentality,” recorded at the New Afrika Shine in Fela’s hometown of Lagos. 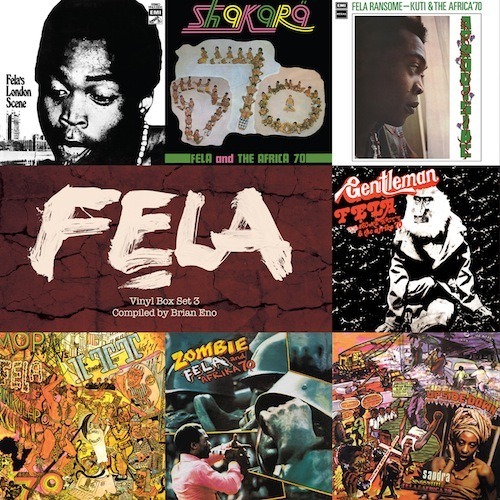 The track features Femi Kuti on sax. Below is a player loaded with an interview with Alex Gibney who directed the new film “Finding Fela,” the live recording of “Colonial Mentality,” “Lover,” “Power Show” and “Zombie” from FELA! Original Broadway Cast. Info about the film “Finding Fela” here.